Welcome to the Wyatt Store! 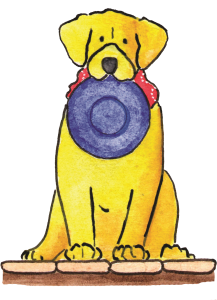 Wyatt the Wonder Dog Books and More is a series designed to help busy dedicated elementary school counselors teach lessons that make a difference. 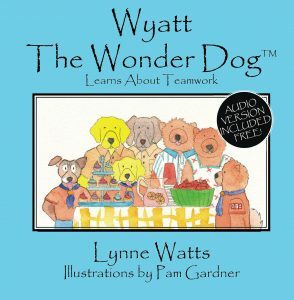 All of the Wyatt picture books are stories that are easily developed into lessons with discussion questions and activities that are provided at the end. 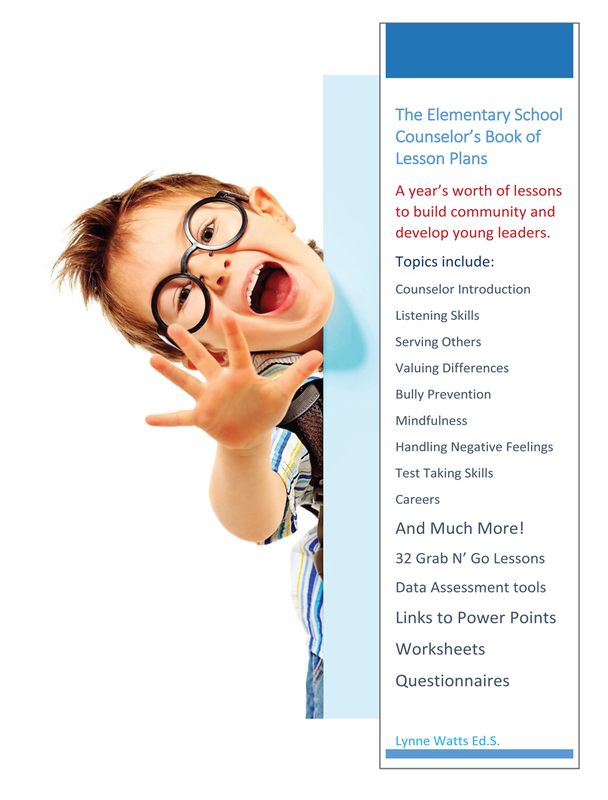 The Elementary School Counselor Book of Lesson Plans provides a whole year of carefully crafted lessons at your fingertips so that you can teach community and leadership skills. 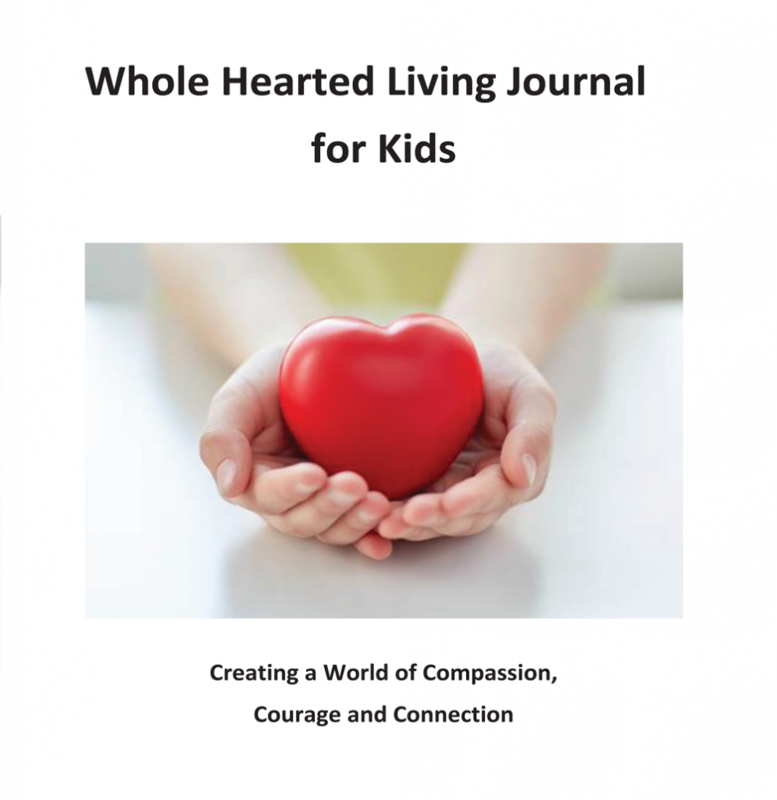 The Whole Hearted Journal is a ready to go small group format for developing growth mindset and community. 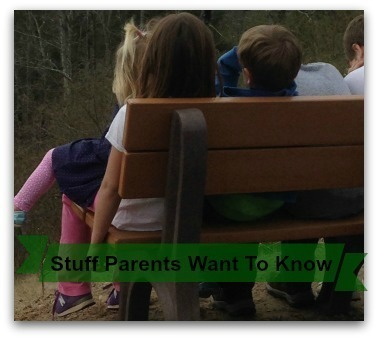 Parenting Resources from Gum Road Publishing are on this page, too. You can even buy a subscription for $17 a month to our VIP Content with a 7 day free trial right here! It’s time to catch the school bus and Wyatt can’t find anything. Where is his backpack? his lunch money? 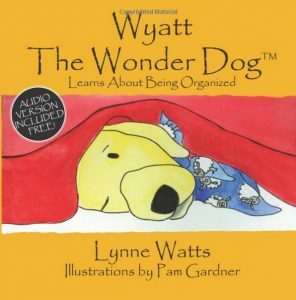 Wyatt is about to learn a valuable lesson about the importance of being organized and the benefits of planning ahead. 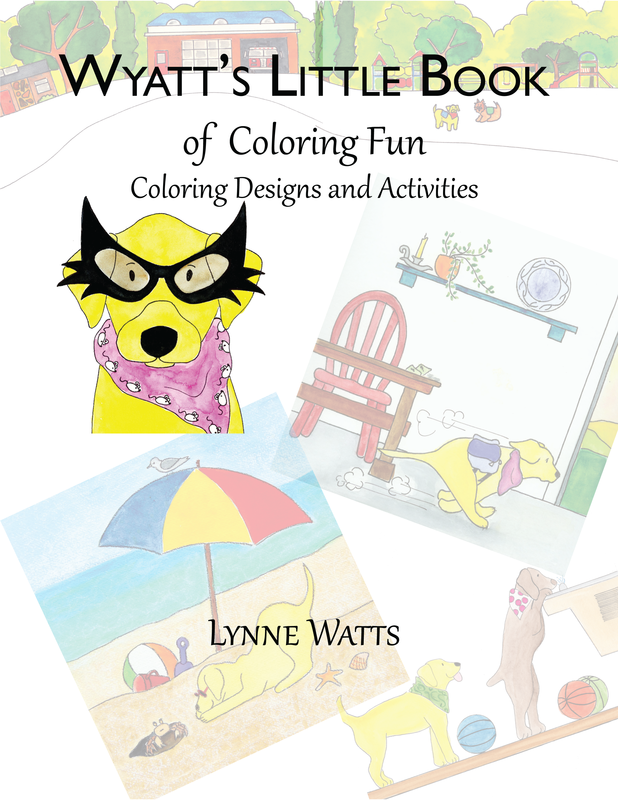 This adorable story offers simple helpful ideas that kids and parents can use to make life less stressful and more fun. Life has its ups and downs but when you develop courage, compassion and connection, you are equipped for the journey. Sixteen days of journal prompts provide a quote for the day, an intention and a creative activity to help upper elementary age kids and middle school kids build a growth mindset so they can face challenges with courage and develop relationships filled with compassion. 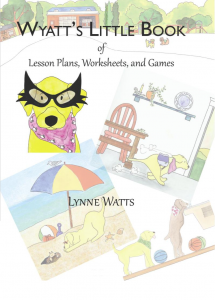 Thirty-two lesson plans with activities, discussion starters, assessments and questionnaires to keep students engaged all year while developing critical thinking skills and growth mindset. It’s almost Christmas and Wyatt the Wonder Dog is wondering how long he will have to wait until the big day and what gifts he will get. 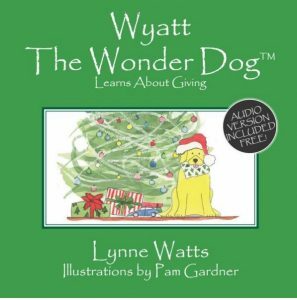 His mother however, has a more important question, “What will you give for Christmas?” Join Wyatt as he learns a valuable lesson about how anyone can be generous and giving at Christmas and all through the year. Wyatt is always wondering about something and lately it is how to get his friend, Max to change his bossy ways. What can he do? Join Wyatt as he considers some rather unusual options until he finally discovers that a heart to heart talk with Max can create a new friendship with an old friend. It’s not easy being the new kid at school, especially if you are a cat and everyone else is a dog. How do you make friends? Can you even be friends with someone who is totally different from you? 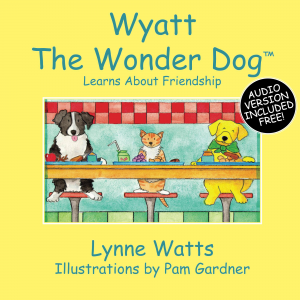 Wyatt the Wonder Dog helps solve Ami's friendship problem with empathy and compassion - a great story for teaching children the critical life skill of making friends. Wyatt the Wonder Dog didn't make it on the All Star baseball team and he feels like a loser. 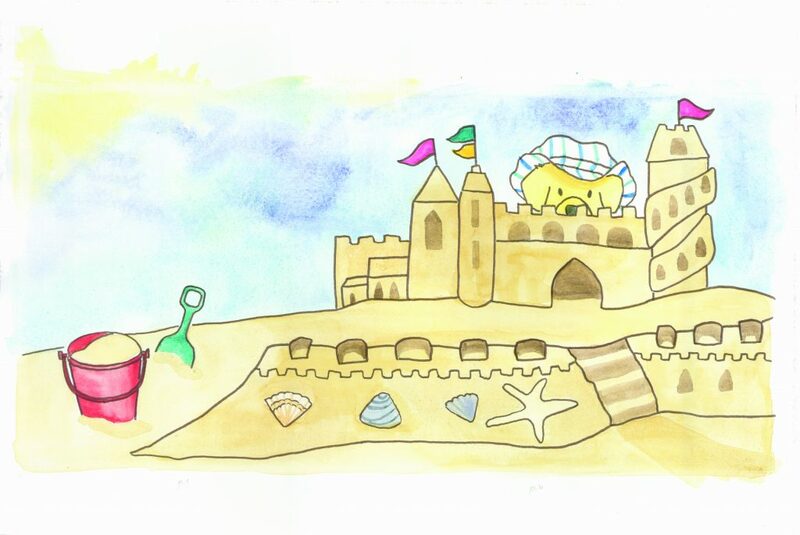 All his friends will be playing baseball this summer, while he and his pesky sister, Callie, visit grandparents at the beach. How Wyatt learns to handle disappointment and failure will be an important lesson for the future. Will he give up trying new things? Will he have the confidence to try again? Are there some things that take more practice and persistence to learn than others? Wyatt has never liked change, at least not at first. Once he tries something new, he usually finds he really likes it. Now that he is about to begin kindergarten, Wyatt is really worried. Will he make friends? Will he get lost in the new school? Will he miss his mom? 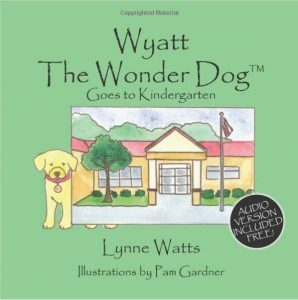 Join Wyatt in his latest "wonder-full" adventure! kind words from educators, parents, and kids! "Going to kindergarten is a milestone for everyone and the beginning of the year is usually filled with excitement and angst. 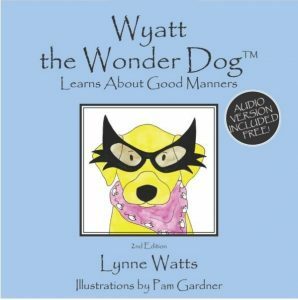 Wyatt the Wonder Dog addresses the typical concerns that most children have in a sweet and relatable way. Kindergarten really is fun!" 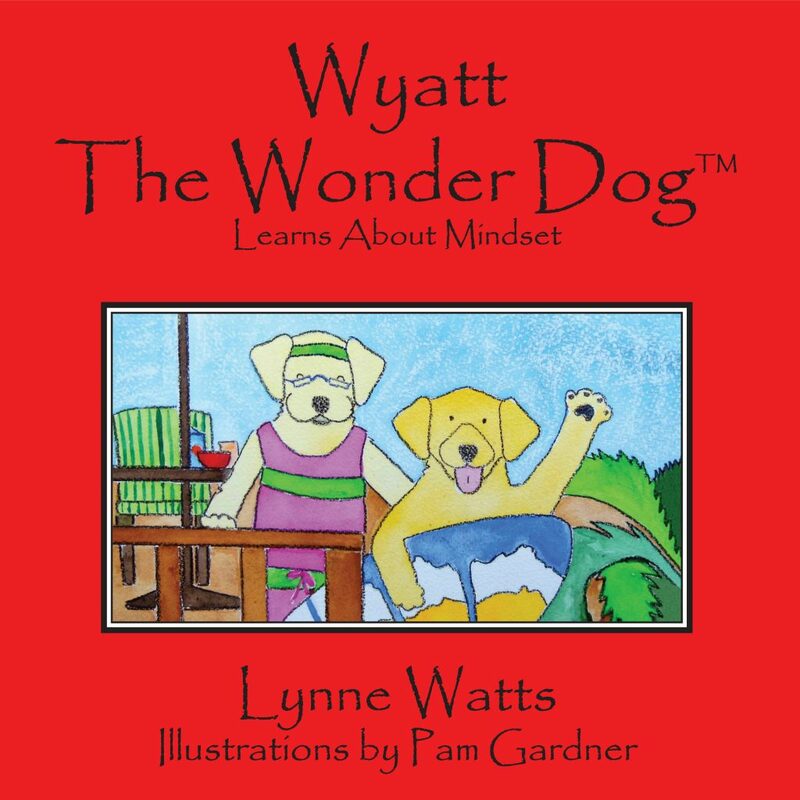 "Wyatt the Wonder Dog Learns about Teamwork is another great example of helping kids improve their social skills. 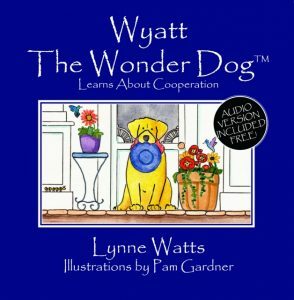 It teaches kids the power of working together and how much better we are when we work as a community"
"[Wyatt the Wonder Dog Learns about Winning] This book is funny! It's dogs doing things that only people do! 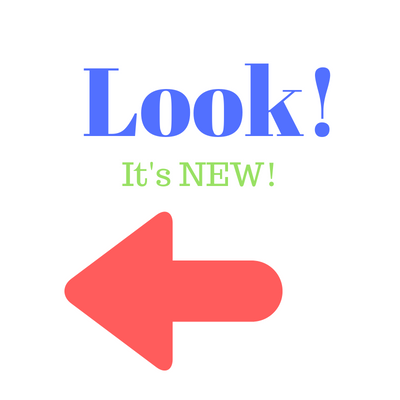 I learned to try new things." In twenty years of school counseling I’ve been asked a lot of questions. This ebook is a compilation of some of the most common questions I received. 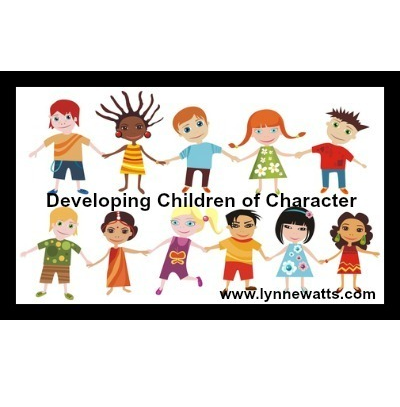 I offer some effective strategies and books you can read with your child to address the problem. 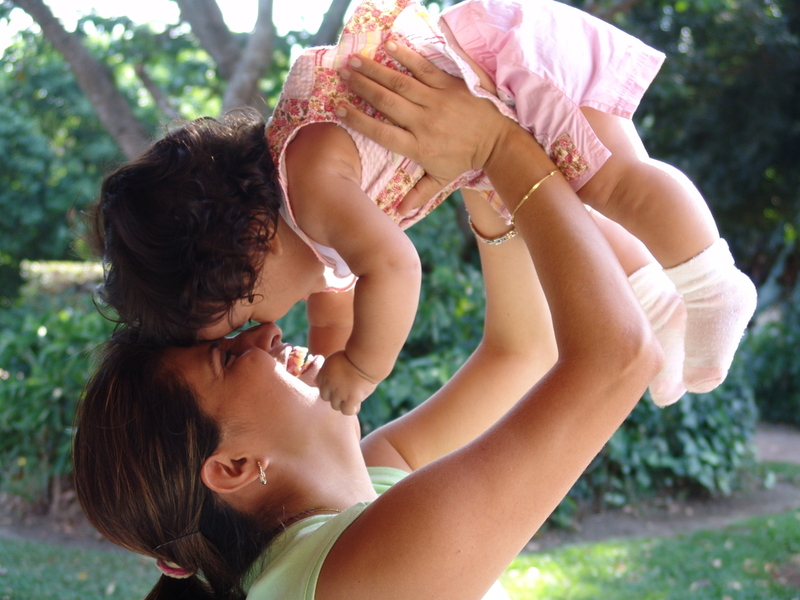 Do you sometimes feel that your children are speaking a different language? Do you wonder how to motivate and inspire them? In this ebook you will D-I-S-Cover your own personality style and how to speak the language of other personality styles to create a winning environment in all the seasons of your family’s life. Do you sometimes feel that students at your school are speaking a different language? Do you wonder how to motivate and inspire them? In this ebook you will D-I-S-Cover your own personality style and learn to work in the strengths of each personality by recognizing the secret fuel and environmental needs for each. 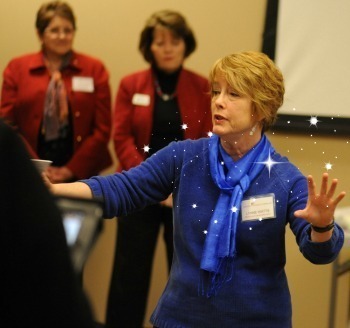 Understanding the personality styles of students can revolutionize how you interact and lead in the classroom!